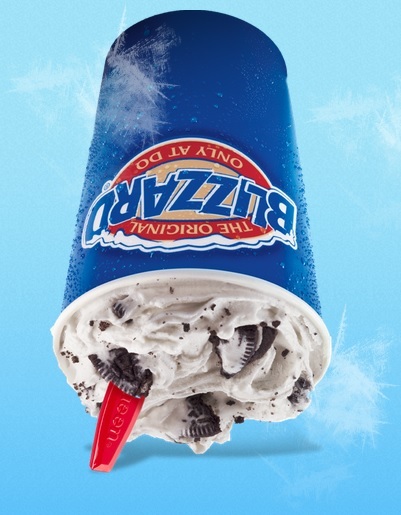 Dairy Queen: Buy One Get One Free Coupons and More! Hey DQ Fans check your mailbox for a small booklet full of DQ coupons. Plus, you can head over here to join the Blizzard Fan Club. You’ll get seven buy one get one free coupons per year and a special coupon on your birthday. ← Meijer: iPad Mini with Wi-Fi as low as $189!